Disclaimer: This post was brought to you by the Canadian Association of Petroleum Producers via sheblogs. The opinions expressed herein are those of the author and are not indicative of the opinions or positions of CAPP. Summer is just around the corner. What does that mean? Lots and lots of traveling time for the family and I. Although it won't be as much as last year, due to being 7 1/2 months pregnant, I still want to take the kids out to a few different places before our new addition arrives at the end of next month. 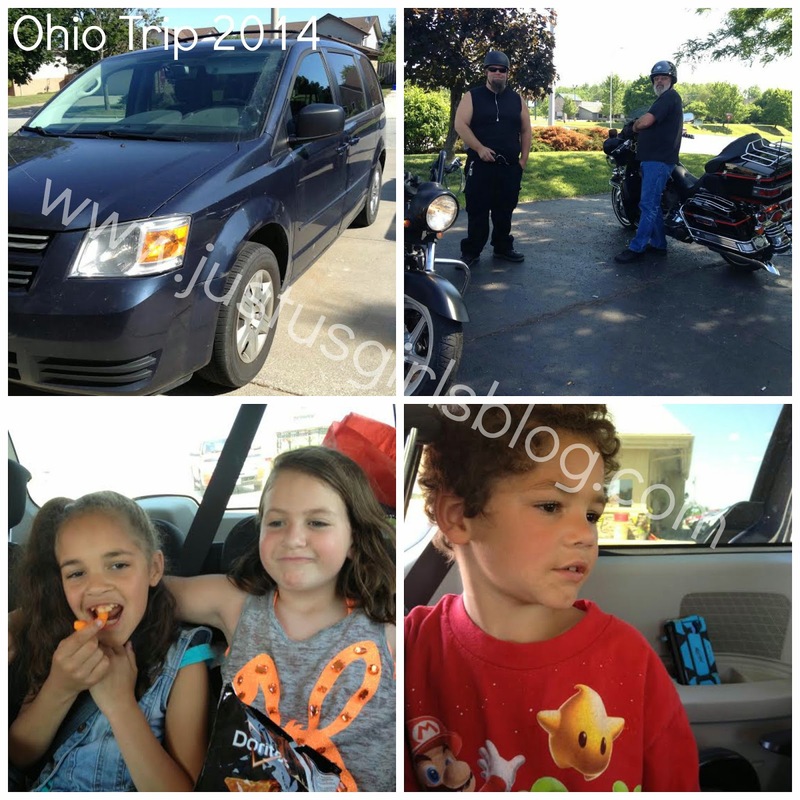 One thing is essential when getting ready to take one of our many different trips during our Summer vacation and that is having gas for our vehicle in order to get us to our destination. Did you know that Canada has the third largest oil reserves in the world with 97% of those reserves in the Oil Sands? The oil sands are found in 3 parts in Canada: The Athabasca, Peace River, and Cold Lake areas in both Alberta and Saskatchewan. What does the Oil Sands have to do with taking Summer vacations, you ask? Well, having the access that we do have as far as being able to put gas in our vehicles to get us from place to place makes a big difference. Without it, how would we be able to enjoy taking road trips with our families? A couple weekends ago, my family and I took a trip to Ohio to visit my husband's uncle to help celebrate his 50th birthday. It took us four hours to drive down there, which couldn't have been possible if we weren't able to have gas in our van to get there. Not only in the summer, but petroleum is used in everyone's daily life. We count on petroleum to make gas for all types of transportation so that we are able to get from point A to point B. Without it how would we be able to get to work, get our kids to school or visit family members that reside in different parts of the country? If we didn't have gas for transportation, life would definitely not be the same as it is now. Not only does crude oil produce gas for us, but it also creates lots of other products that are used in our everyday lives such as clothing, heat, make up, etc. Our energy future lies in the oil sands, as it is a secure source to meet our growing demands that could also help create over 800,000 jobs in the next 25 years, which is definitely something our economy will need.